In this post-Thanksgiving lull, I’ll share some Naperville/Lisle RPM meet comments and photos from fellow Pre-Depression Era modeler Ray Breyer. The event was held in late October and has been an annual event in a Chicago suburb for a couple of decades. The photos and notes here are from Ray’s one-day experience. New box car coming soon! 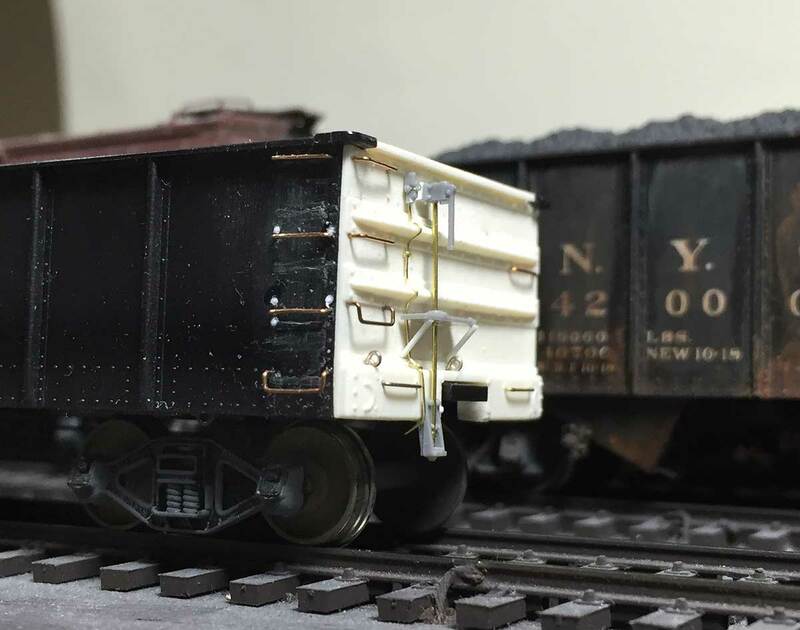 Trainfest was recently held in Milwaukee and a number of new model railroad products were announced. Of particular interest is an HO scale model that should become a favorite of anyone modeling the 1910-1950 time span. Accurail has announced a 36-foot, double-sheathed box car addition to their line. 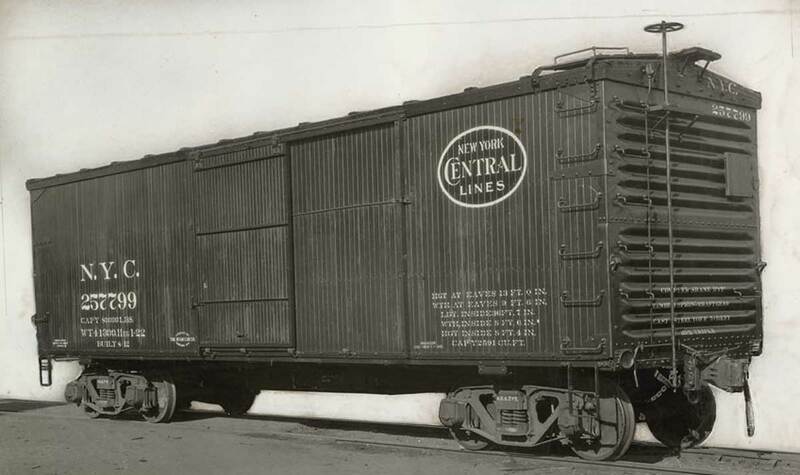 The model is mainly inspired by a 1914 New York Central box car design, similar to the above image. There will be a few variations available with different ends and center sills. Here’s the Accurail announcement as a PDF. Author Eric HansmannPosted on November 19, 2015 November 20, 2015 Categories Freight Car Models, Hobby NewsTags freight cars, Prototype9 Comments on New box car coming soon! Some of my projects are long term affairs but they eventually move forward. Here’s a peek at one of those projects. This freight car started about five years ago when Accurail released their very nice 41-foot steel gondola. Except for the ends and a couple of small details, the model is a close match to a Wheeling & Lake Erie prototype. 2000 of those gondolas were built in 1921.